The LG Wine Smart phone is aimed at consumers who like to use a physical keypad to type, as opposed to those that prefer to use touch screen. The handset appeals specifically to elderly users who may have difficulty using a touch screen. Although the device may look like the flip phones present in the 90’s, it is much more advanced technology wise. This phone is still a smartphone; it not only contains a keypad, but a touch screen for users who may still want to use apps. As well as this, it possesses a 1.2 quad core processor along with a 3.5 LCD display, both of which are much more advanced than the technology seen in the flip phones in the 90s. The rear camera is 8 mega pixel, and the internal storage is 4GB. 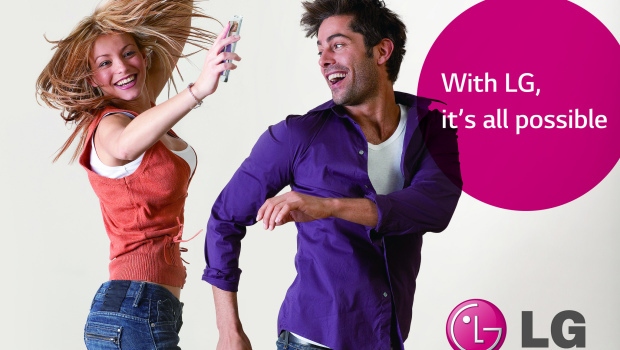 In terms of looks, the LG Wine Smart phone is sleek, stylish and comes in both black and white. In September 2014, the phone was released in Korea as a test run. It is thought that although the phone has done well there, it is unlikely to reach other markets around the world. It may seem as though the phone has taken a step back in time, but this handset would prove useful for those who are not comfortable with using a touch screen at all times. Often a touch screen is fiddly and can easily be damaged. Whereas, a physical keyboard is a lot more resilient to everyday wear and tear. The LG Wine Smart phone is the answer to the problems some consumers have when using a touch screen.